RK Studios’ legacy can be traced to Fort Lauderdale, Florida and the formation of BRT Video in 1984. The company was the area’s first ¾ inch production house to offer A & B roll post production as well as remote, multi-camera video recording. By pairing its then state-of-the-art video technology with the multi-track recording capabilities of its sister company, BRT Recording Studios, clients had the best of both worlds – quality video with unparalleled audio support – a standard to which RK Studios adheres to this day. RK Studios provides an exceptionally cost-effective way of conveying your message to your market. Working directly with your key personnel, we’ll develop your project to reflect your marketing goals, capture the corporate spirit or simply show employees how to do their job and customers how to use your product. And we come to you. Although high-tech in every way, our production equipment is highly portable. We’ll move about your office or manufacturing environment with a minimum if disruption to your routine. To keep costs down even further, we can blend footage recorded on DVD and other video formats from previous productions with your current project. Finally, RK Studios will provide you with a broadcast quality digital master for duplication and distribution. Or we’ll do the duplication for you and include your logo and artwork on the packaging. Thirty seconds isn’t much time to sell your business. That is why it is critical to stand out from the rest of the clutter that’s on the airwaves with a message that conveys exactly what you want to say. With 25 years of marketing experience under our belt, RK Studios will not only create a distinctive, eye-catching commercial for your product or service, we’ll make sure it targets the market you want to reach, and at the same time, positions your business in its own unique niche. Finally, here’s something to consider. So many consumers view TV in environments such as restaurants where the audio portion is virtually non-existent, a business should make sure their message can stand-alone visually. RK Studios will show you how we do it. These days, no band or musician worth their salt would even think about promoting themselves without a music video. A video not only showcases your musical expertise, but it also conveys the energy and excitement that goes hand-in-hand with the music. From original to cover, cutting edge to soft and mellow, RK Studios can produce a concept or performance video that will catch the eyes and ears of the agent, gig or contract you’ve set your sights on. Seminars. Corporate Gatherings. Social and Community Events. Reunions. Stage Shows. Presentations. 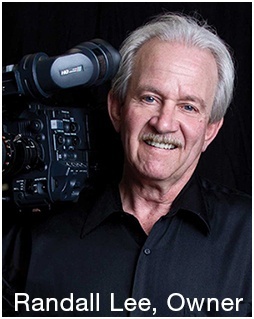 RK Studios field production capabilities bring our studio to your location. We provide the lights, audio support, cameras and if you want, talent. Our experience in the business puts us in contact with entertainers, musicians and celebrities. We’ll work out the details for rights and contracts; you just relax and enjoy the event. If you are looking for air play for your special event, we’ll get you pointed in the right direction. Video albums are becoming more and more prominent at weddings, graduations, family reunions and memorial tributes. If you have ever wished you could combine your photos with your home movies and videos into a seamless and entertaining presentation, RK Studios can make it a reality. We not only color correct and make minor repairs to your old photos and 35mm slides, we’ll add movement to them with pans and zooms and other effects. Plus we edit your movies and videos to include only relevant scenes. The end result? Memories that are enhanced with titles, backgrounds and music that will endure digitally long after the original images have faded or worn out. RK Studios is pleased to announce it is offering for sale to the public, three of its latest documentaries. Each documentary is wide screen format and available for $19.95 plus $2.50 for 1st class shipping. Blue-Ray version are also available for $24.95. 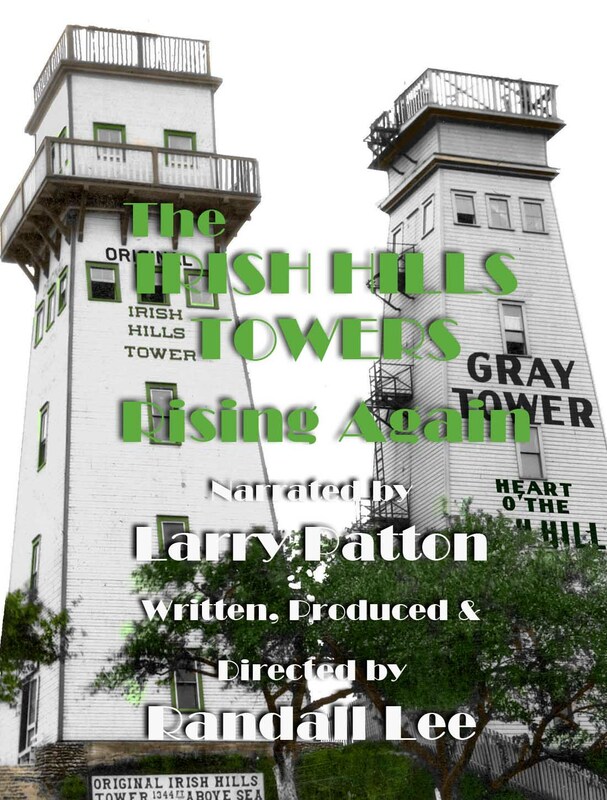 “The Irish Hills and its Towers, Rising Again,” focuses on how the twin observation towers of the Irish Hills and how they were the catalyst for establishing the Irish Hills and its future attractions as destinations for the early motoring public. Features extensive early history of the area and interviews with local historians. 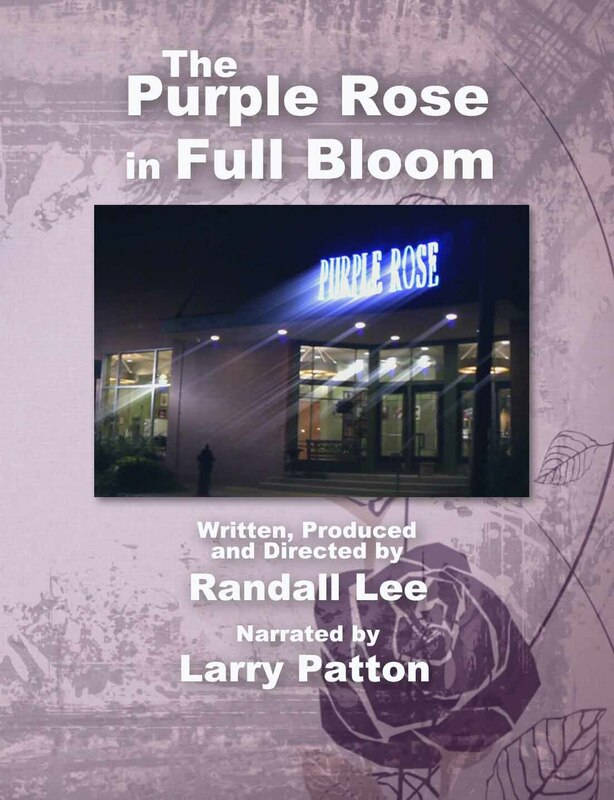 “The Purple Rose in Full Bloom” takes a close look at actor Jeff Daniels’ Purple Rose Theatre in Chelsea, MI and how he realized his dream of bringing a professional theatre to his hometown and set the standard for the New American Play. 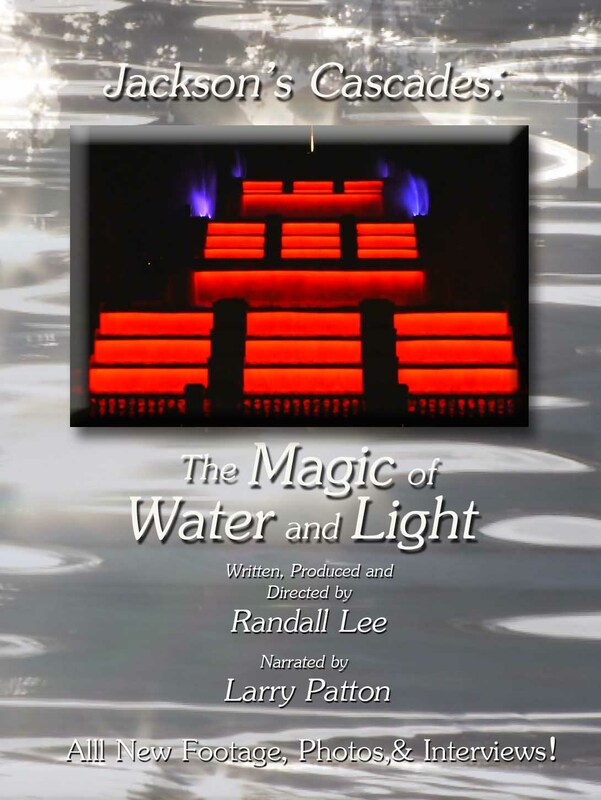 “Jackson’s Cascades: The Magic of Water and Light” delves in detail into the story behind the world’s largest artificial cascading waterfall which opened to the public on May 9, 1932 and endures this day. Of special note is the career and accomplishments of Jackson industrialist William Sparks who built this iconic attraction and put his city on the map.